Sometimes it's the simple things in life that bring the most joy. 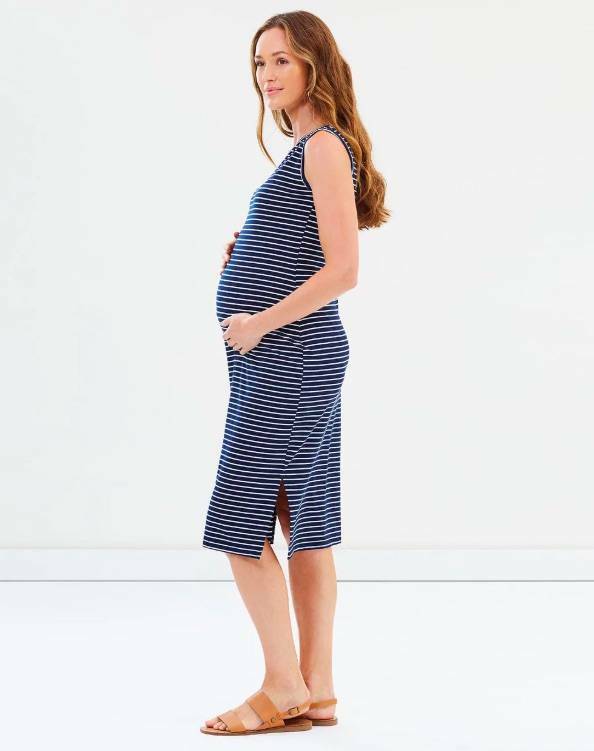 The Madeleine Dress is no exception! 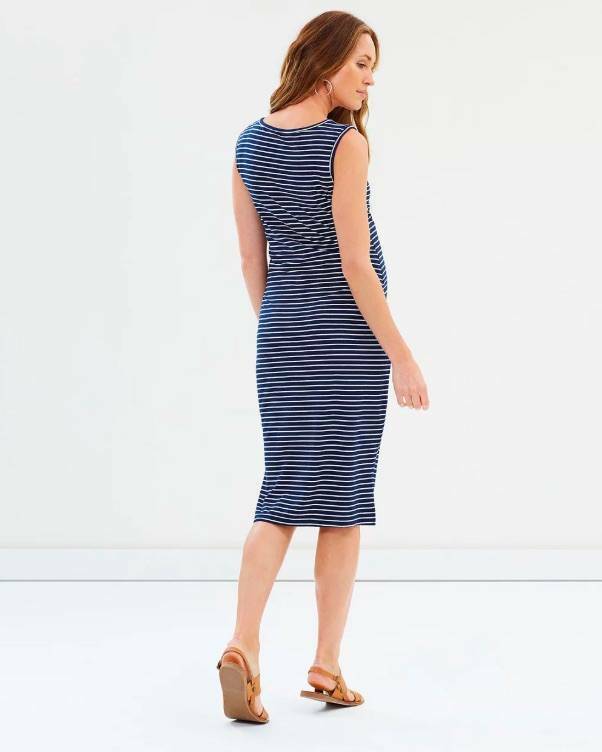 The simple, elegant styling of this dress is what makes it so versatile and flattering.